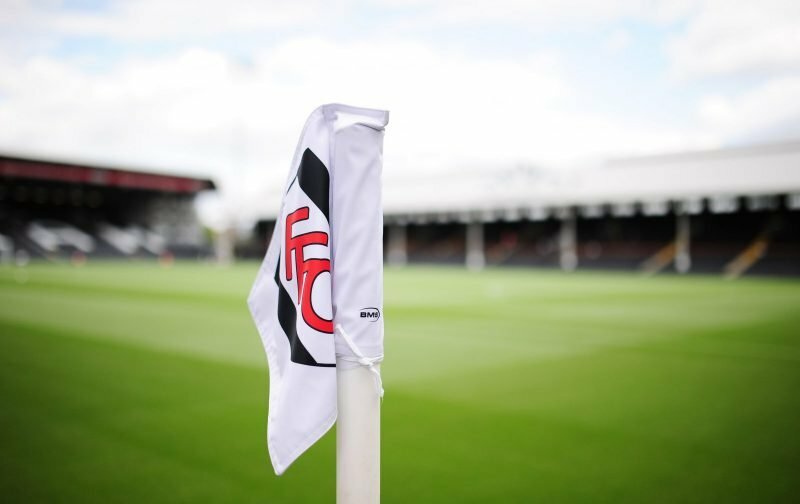 It’s a late afternoon kick-off for Fulham today as they welcome their West London neighbours, Brentford, to Craven Cottage for a Championship fixture. Fulham enter the game on a magnificent unbeaten run of twenty-games and are looking to secure automatic promotion. However, if that is to be the case, the Cottagers will probably have to win all their remining games whilst hoping that Cardiff City lose one of theirs. Brentford still have their own aspirations of clinching a play-off place and will provide stern opposition this afternoon.